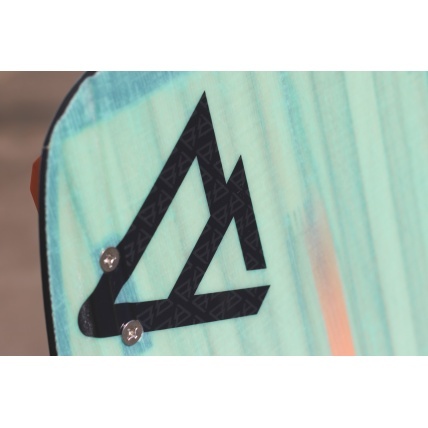 The Brunotti Dimension 2018 Kiteboard was initially entered into the range in 2013 and been a firm team favourite here at ATBShop since the day we first took it for a ride. 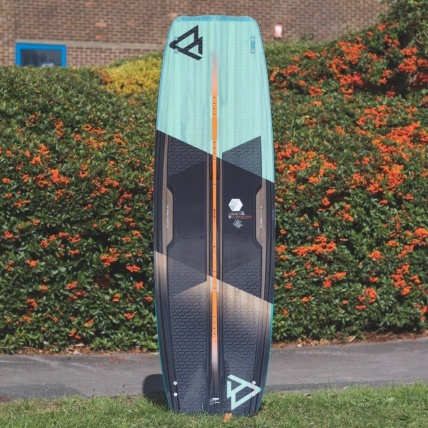 Designed for the rider who simply cannot decide between a wake style board and a freeride/ freestyle board, the Bronitti Dimension is the perfect balance of both both with far better light wind capabilities than a true wake style board. 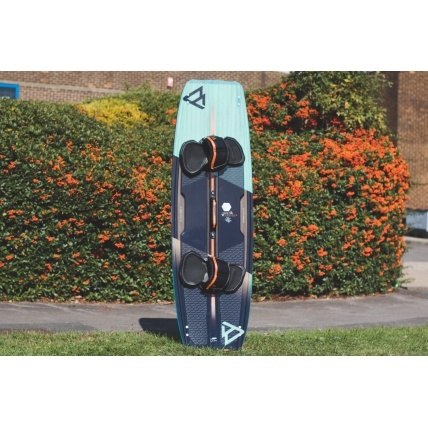 Suitable for any rider beginner to advanced the boards characteristics cover a large range of demand for most riding styles in a huge variety of conditions. Featuring an active, progressive rocker line combined with an active backbone for distribution of stiffness and pressure from the inserts, the Dimension is a slightly stiffer side mid flexibility which holds up beautifully in a variety of different chop while producing incredible results in flatter freestyle conditions. 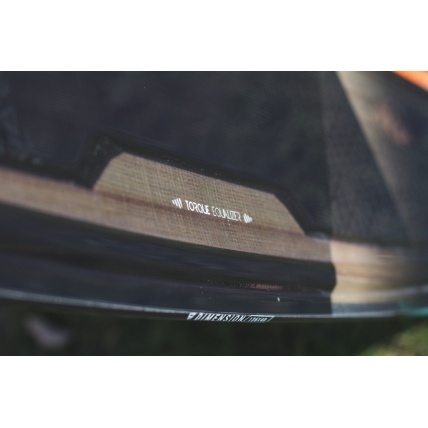 The underside double concave base, channels and a flatter belly offer superior light wind plaining performance and edge hold to which once released creates a explosive amount of pop with little effort. 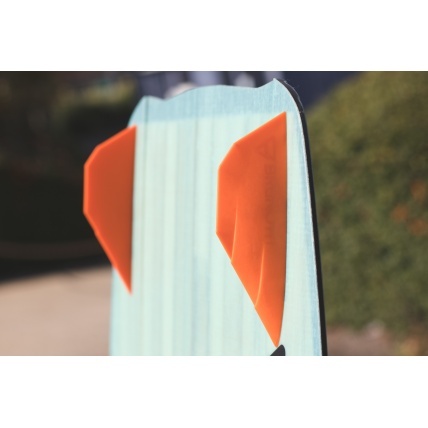 The flex tip and tail end of the board create a cushioned landing thats not to hard on the knees like other boards of this design. 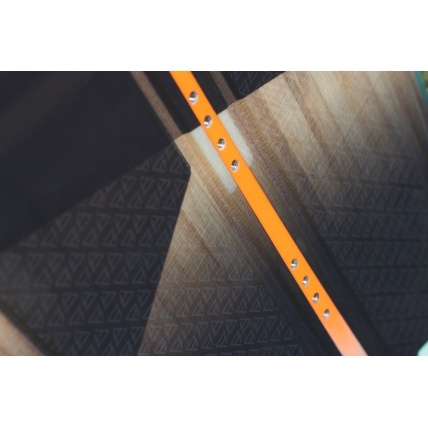 Every year Brunotti make the board even lighter, thinner and added ADR-Tech! Obviously the first two things are easy to understand but the ADR-Tech sounds a bit space age? 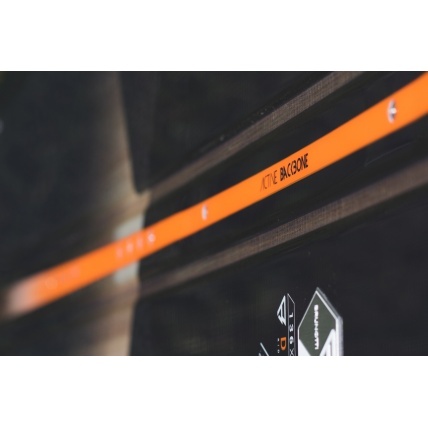 ADR is an Active Diamond Rail to give extra grip for upwind performance and is perfect for freeride/freestyle riding. 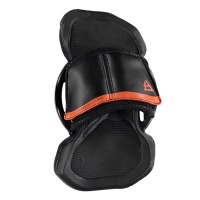 Plus with boot proof, reinforced inserts it gives you the choice for pads and straps or wake style boots. 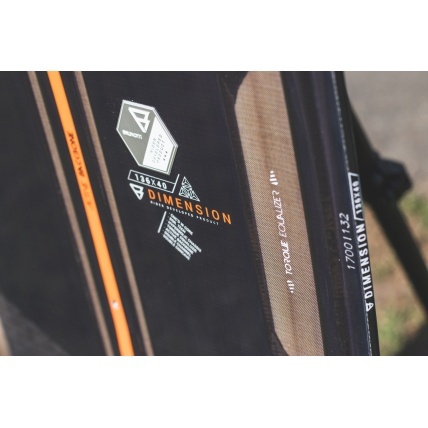 Another cool feature of the 2018 Brunotti Dimension Kiteboard is the 3D position of the Torque Equaliser which prevents any torsional flex of the board resulting in more central stiffness, performance and comfort. 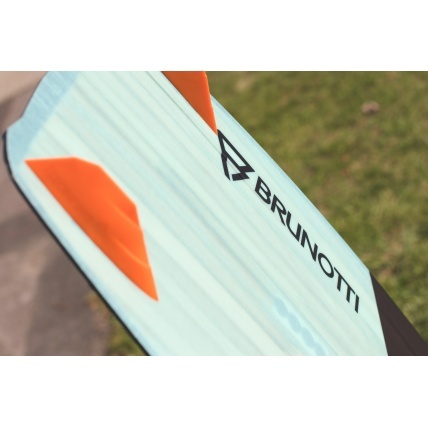 Lastly we have Brunotti's newly developed asymmetrical slicer fins to keep you locked on the water with superior control and performance. 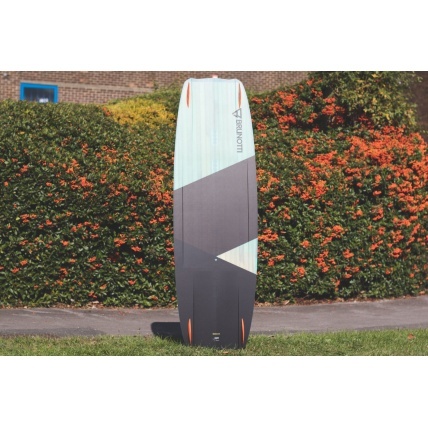 Overall this board will put a smile on any riders face as it performs so well in such a huge variety of conditions and riding styles. 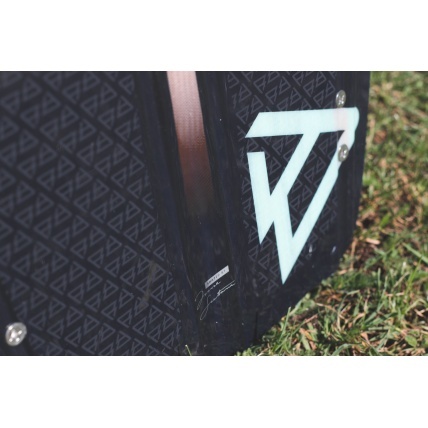 For anyone looking to really push there riding capabilities or is looking for a board that will last them until the end, look no further than the Brunotti Dimension Kiteboard 2018. 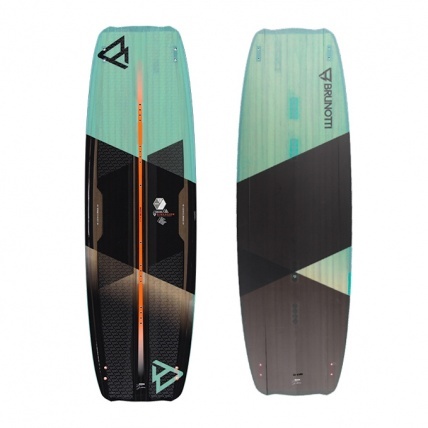 PLEASE NOTE: The Brunotti Dimension kiteboard is sold as board and fins only. Brunotti High performance pad sets sold separately.